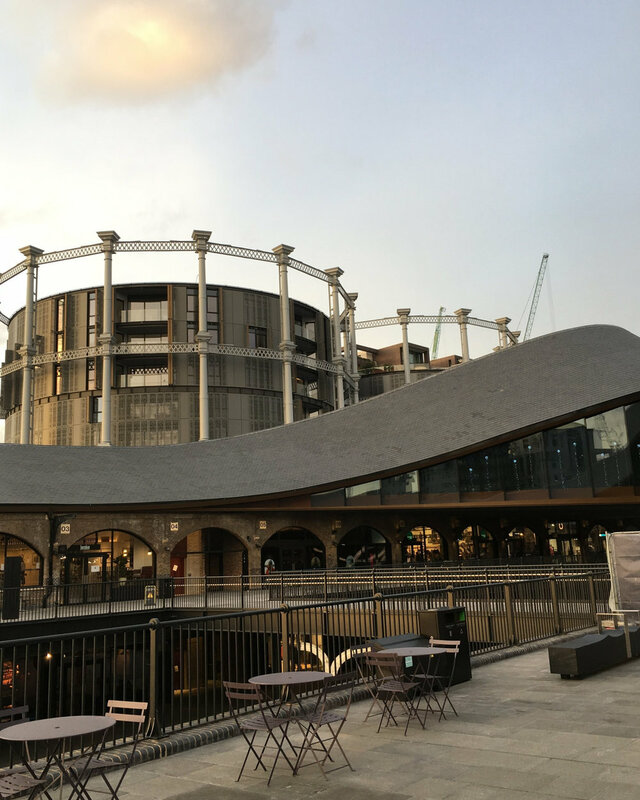 Coal Drops Yard is a fantastic new redevelopment, creating an exciting public space and retail destination in the heart of Kings Cross. Built in 1850 to receive coal from the North of England, before making its way down the adjacent canal, the yard fell into disuse by the late 1990’s. The redevelopment beautifully links the viaducts over the yard with a stunning curved kissing roof, tiled in slate from the North of England, maintaining the connection to its coal yard roots. It is the ultimate destination to explore gorgeous stores such as Miller Harris and CARAVANE, whilst enjoying the stunning architecture and grabbing a lovely lunch or coffee. Each store has fabulous exposed brick, pipe work and quirky viaduct vaults running throughout. More stores are set to open soon, with an exciting array of events planned for 2019 too. Check out more about Coal Drops Yard here.